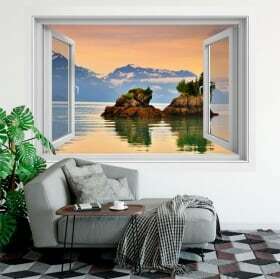 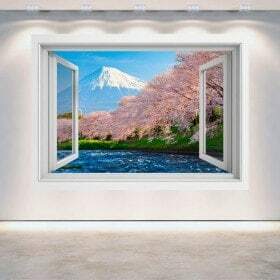 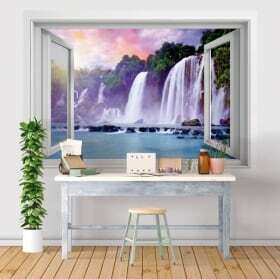 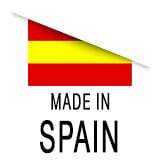 Looking for Vinyl Windows with pictures of deserts, dunes and mountains to decorate your space?. 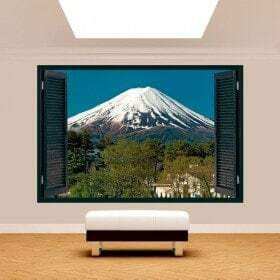 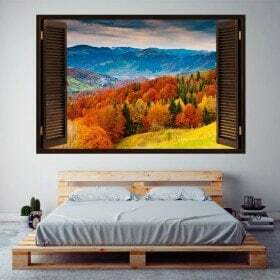 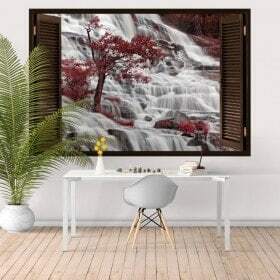 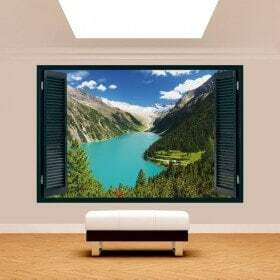 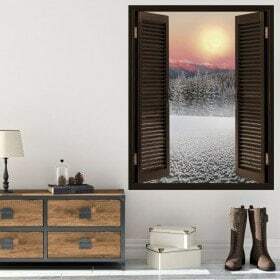 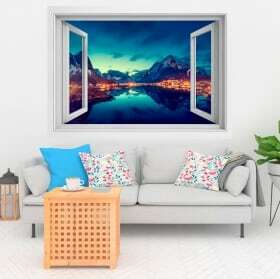 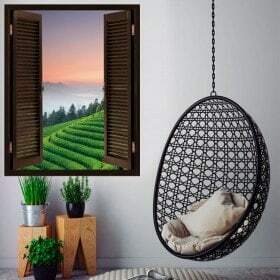 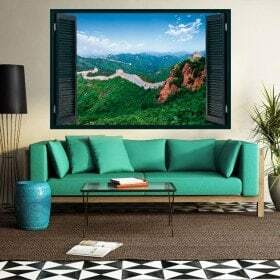 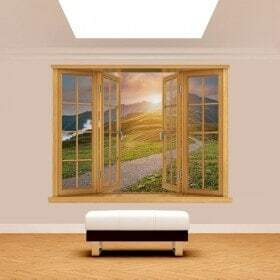 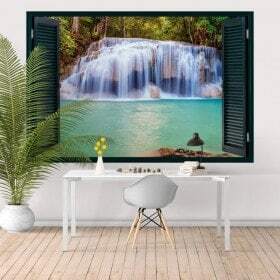 In vinyl House® we offer you a wide variety of "Windows 3D images or pictures of deserts, dunes and mountains" and that can decorate walls, decorate crystals decorate doors, decorate rooms, decorate bedrooms, etc... quick, easy and very economical way. 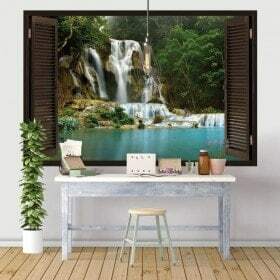 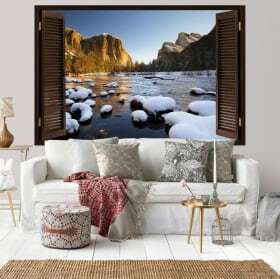 In this category of "Vinyl Windows with pictures or photos of deserts, dunes and mountains" will find windows deserts 3d, 3d dunes, windows 3d mountain, windows 3d mountains, etc... with which can give you to your decoration of walls, decoration of crystals, decoration of doors, decoration of rooms, decoration of bedrooms, decoration of kitchens, decoration of shops, decoration of shops, decoration of showcases, etc... a touch of originality and design.